The Hot Yoga Spot is pleased to offer it’s second annual daytime retreat. This special event happens at The Lodge in Berne, NY on October 9. 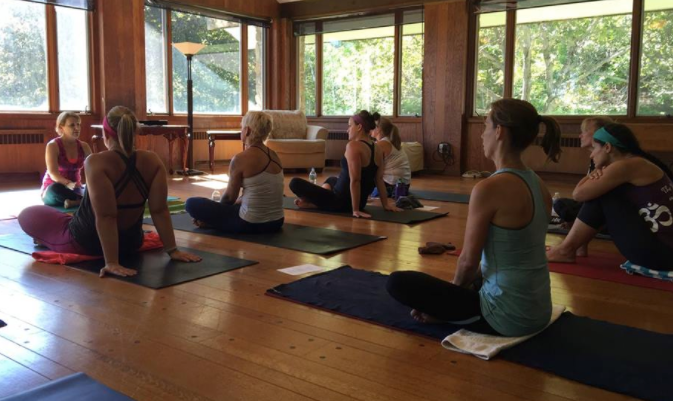 Space is limited and we would love to have you join us for yoga, meditation, hiking, healthy happy hour and more.